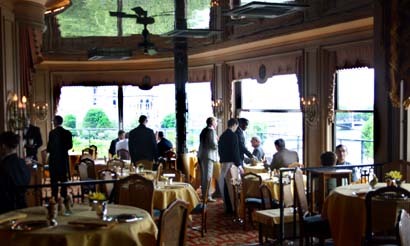 things just aren’t the same after claude terrail’s death last year; the owner of La Tour d’Argent, (established in 1582) was a great host; i noticed yesterday that there were more waiters than guests in this great restaurant with still the most beautiful view of Notre Dame. the food was its usual “starry” delicious and delicate of course. 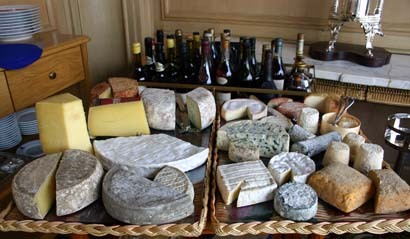 the cheese cart and the wine stay the best in grand restaurants but you to leave your arm and one leg to pay for it! This entry was posted in food, paris, photography, travel by Michele. Bookmark the permalink.